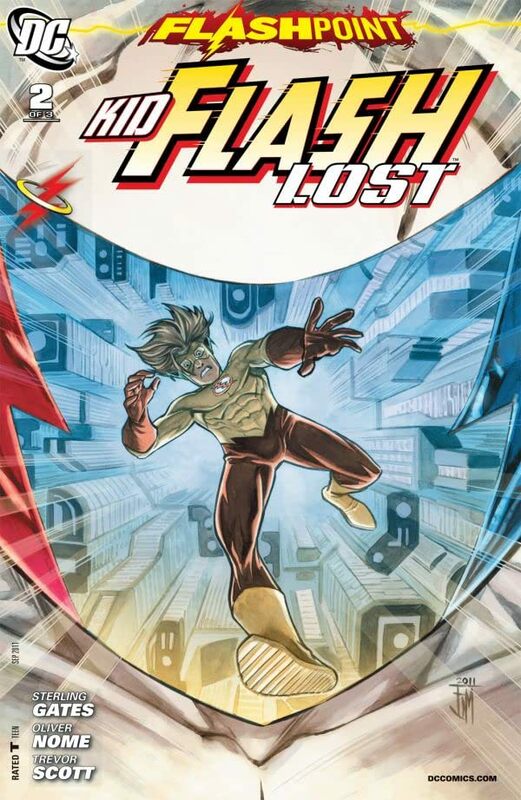 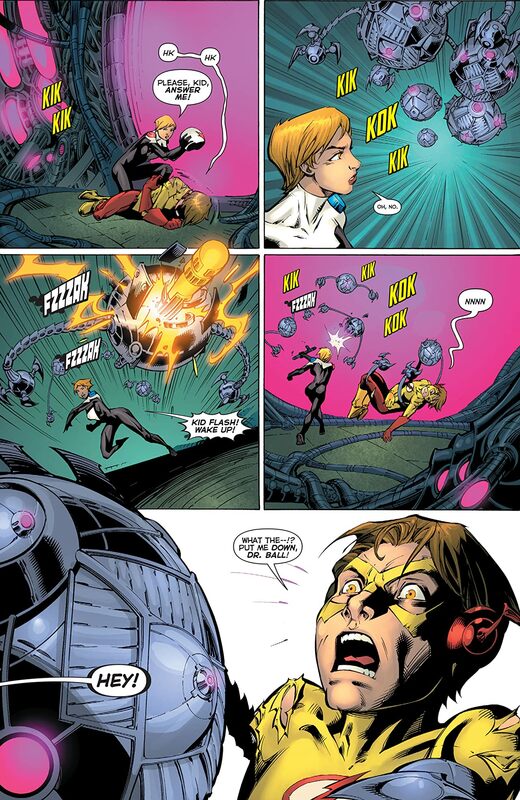 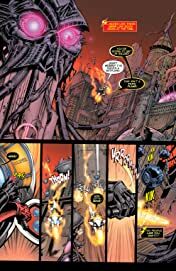 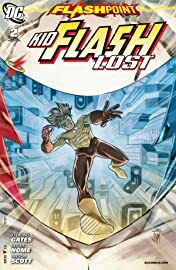 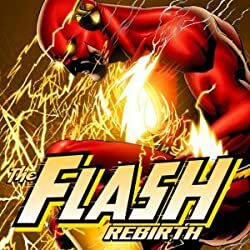 Bart Allen is trapped in the future and the only person who can save him is Hot Pursuit. 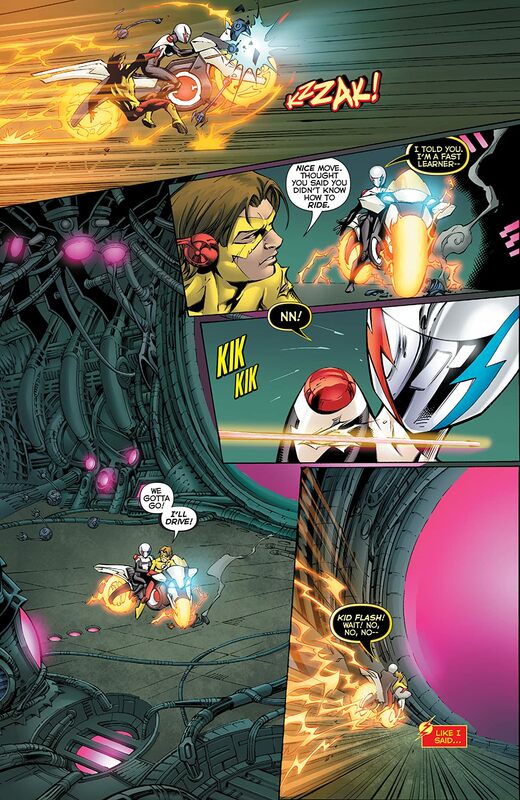 But last he saw, Hot Pursuit was dead! 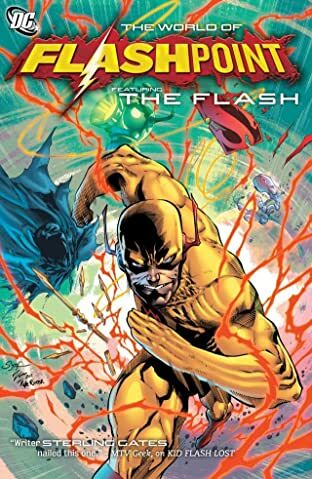 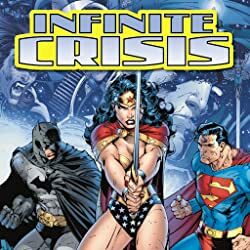 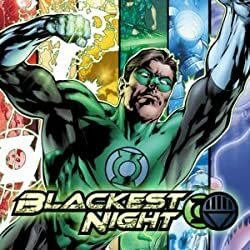 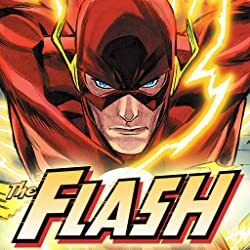 The impulsive speedster must put the pieces of the puzzle together and race through time to save the world he once knew.